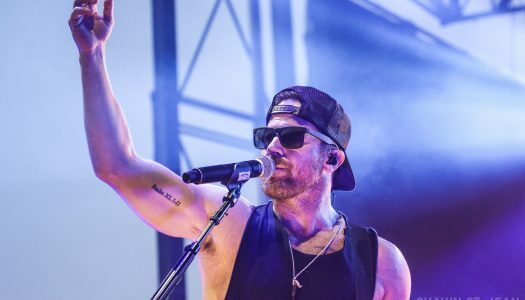 Kip Moore’s Room To Spare Acoustic Tour with special guest Muscadine Bloodline. 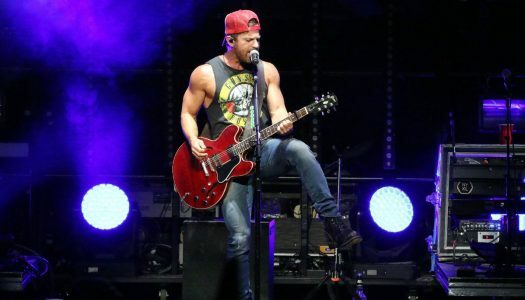 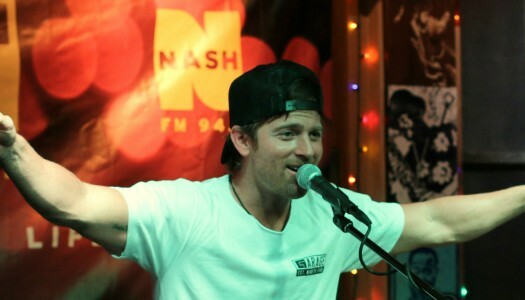 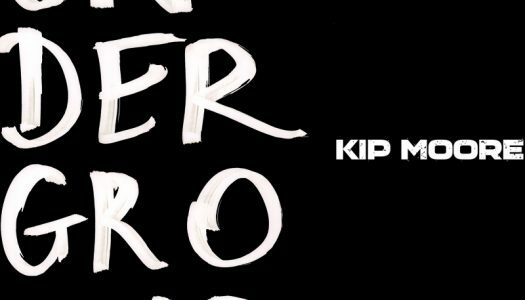 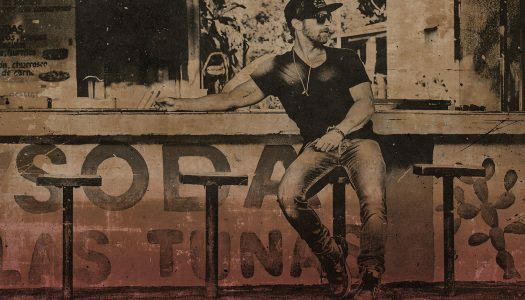 Thunder 106 presents Kip Moore’s Room To Spare Acoustic Tour with Muscadine Bloodline. 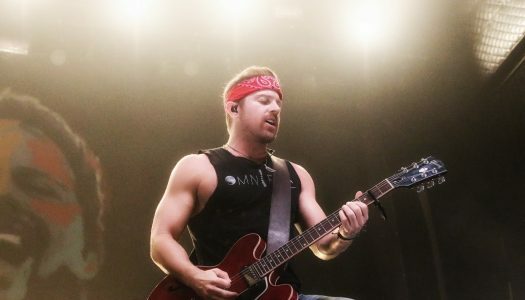 Kip Moore’s 2018 After The Sunburn Tour featuring The Wild Feathers. 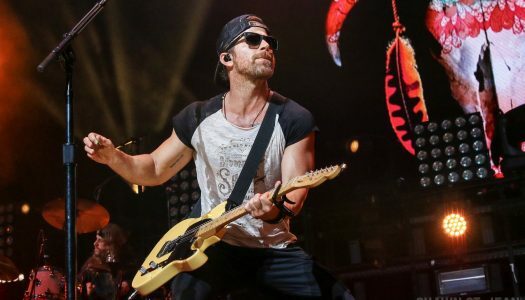 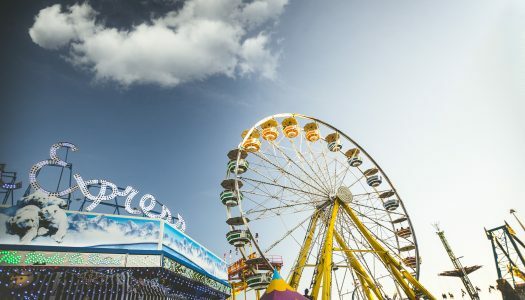 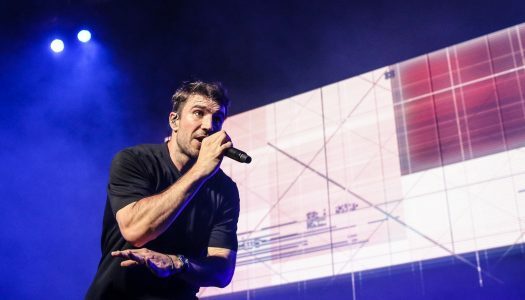 The Fest 2017 starring Kip Moore, Chase Rice, Drake White And The Big Fire, Tucker Beathard, and Ryan Follese. 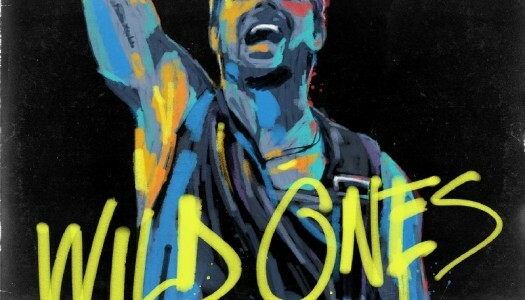 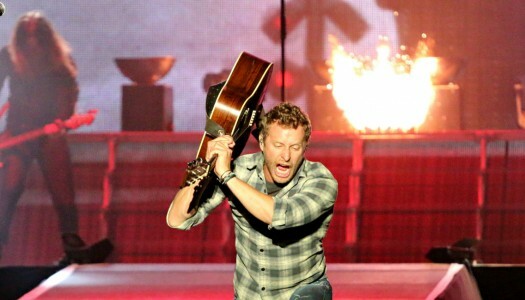 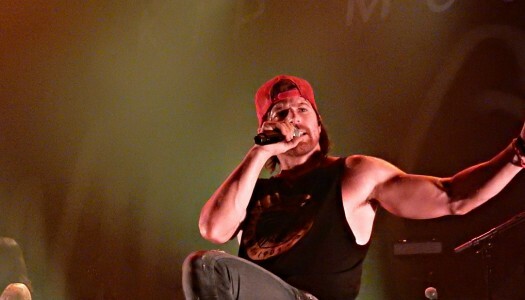 Kip Moore released his latest album, Wild Ones.